On this day in 1997 Princess Diana died. The tragic royal was in a car in Paris with her companion Dodi al-Fayed, when the driver lost control of the vehicle causing it to swerve and collide with the stone wall of a tunnel. 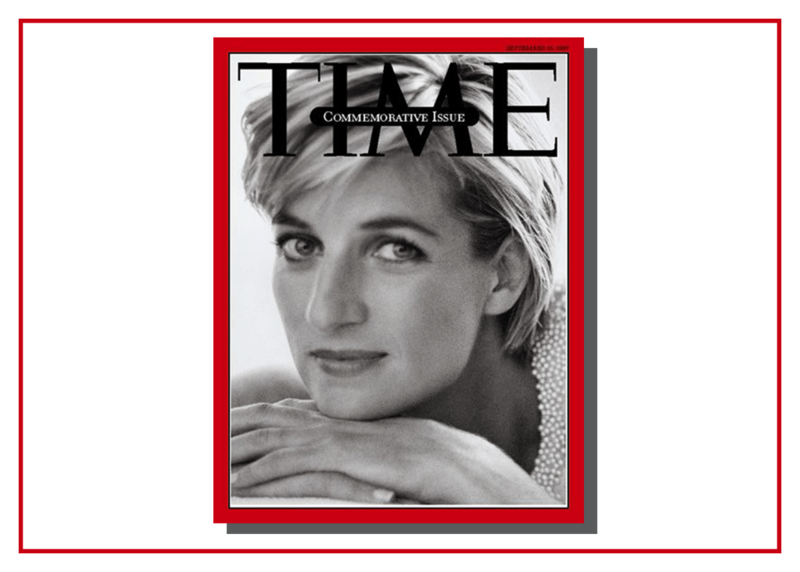 Diana's death was met with extraordinary public outpourings of grief, and her funeral at Westminster Abbey on September 6 drew an estimated three million mourners, with worldwide television coverage watched by 2.5 billion people. Her legacy has lived on through her remarkable sons, William and Harry, who are noted for their enduring compassion and philanthropic work. ON THIS DAY.. Lionel Richie’s All Night Long (All Night) hit number one.